American Jewish businessman and philanthropist eyes expansion on Korean Peninsula if peace deal materializes. Casino magnate Sheldon Adelson hopes to “open up his business” in North Korea if President Donald Trump can end the longstanding military conflict between the rogue country and its southern neighbor. 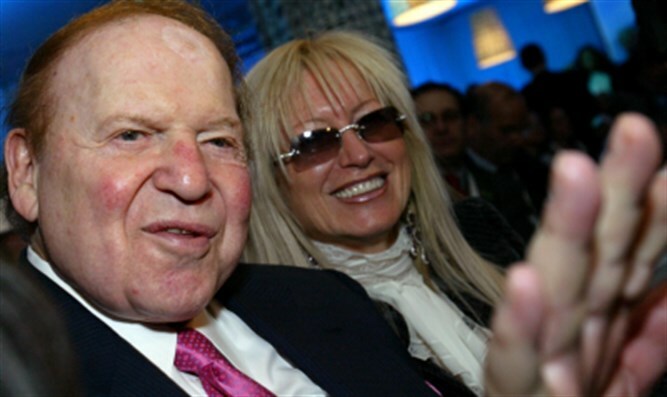 Adelson, the longtime Jewish and Republican megadonor, made the comment late last month at an event organized by Taglit-Birthright Israel in Jerusalem, according to a report in Casino News Daily. Kim Jong Un visited Adelson’s Marina Bay Sands hotel and casino while in Singapore last month for his summit with Trump. The North Korean leader has made it clear that increasing tourism dollars are a priority, and he wants his country’s planned Wonsam-Kalma “tourist zone” — complete with a resort catered to international visitors — finished by April.